A fund that tries to mirror the performance of an index by investing in securities making up that index. (note: it is not possible for investors to actually invest in the actual index, such as the BSE 30). This is a passive management style which normally results in lower management fees. 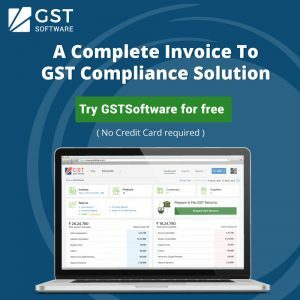 A comprehensive Cloudbased Invoice to GST Compliance Solution. An Exclusive Solution for All Your Tax Filing Needs.